I'm one of those people. I read incessantly. 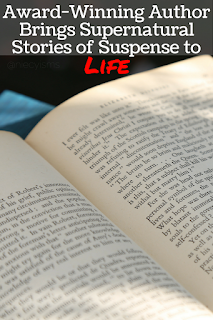 Books have always filled my life to expand my horizons beyond everyday life. reading is contagious, I'm proud to say that I'm raising the nest generation of readers, potentially writers- the latter remains to be seen. Often I have shared my affinity for the thrilling suspense of a truly haunting ghost story. 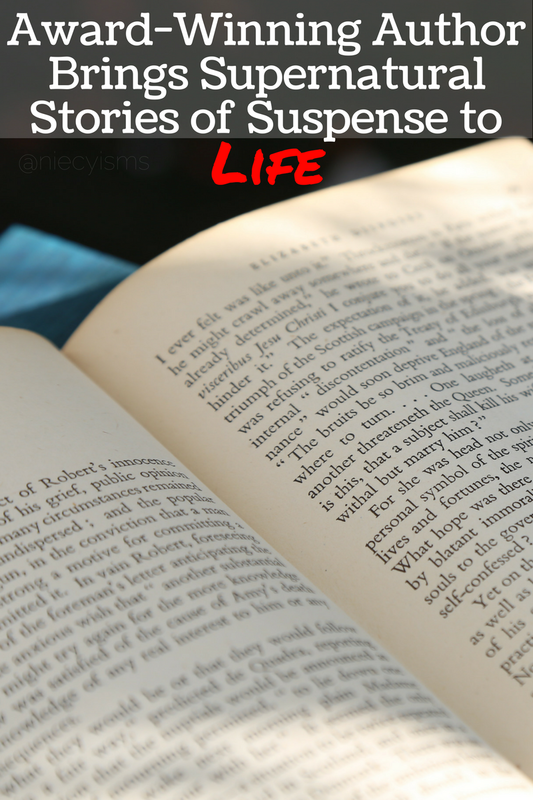 Lost among the pages of an intriguing story is usually where you'll find me, when I'm not busy at work, writing. Here is spectacular sample of great books from an award-winning, talented author that truly brings supernatural stories of suspense to life. 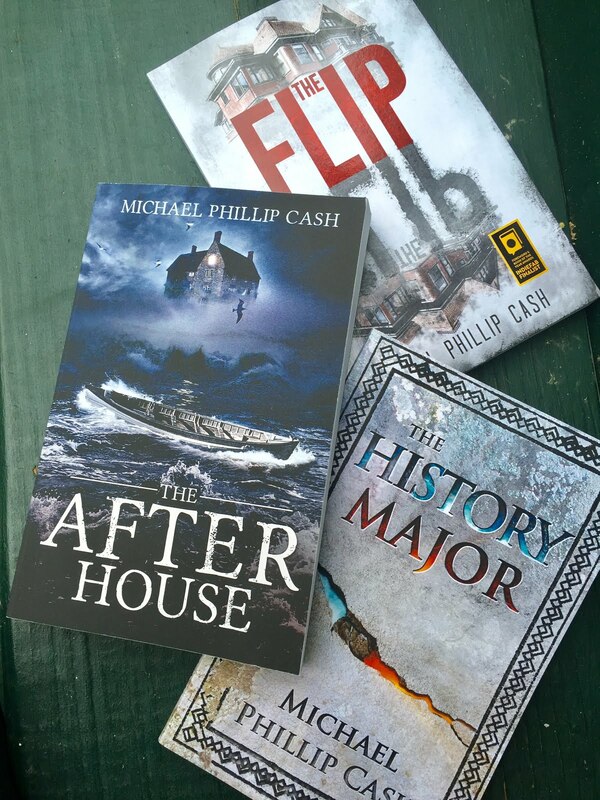 Thank you to Michael Phillip Cash for the courtesy of providing promotional copies for editorial purposes. Finding a novel written by an author that gets it right is always a pleasure. Then to find the same sensation from reading the other various works within their repertoire is serendipitous. 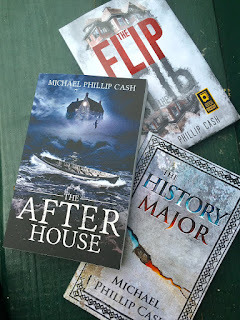 Award winning author and screenwriter, Michael Phillip Cash is credited with writing numerous books and screenplays in the horror, suspense, thriller, paranormal, and fantasy genres. The fact that I can relate to many of his settings, as he's a fellow New Yorker is purely coincidental. Enter a world where spirits roam the earth in Michael Phillip Cash’s haunting new novella, The Hanging Tree. Set amid the eerie backdrop of Long Island, an area famously steeped in old legend, two young would-be lovers contemplate their future while visits from those who have come before them reveal the lure of fate…and the power of free will. turmoil that is fracturing a once peaceful world. Struggling with his identity, nineteen year old Prince V’sair must harness the power of the elusive Fireblade, the secret to a warrior’s heart, in order to overcome his uncle Staf Nuen’s lust for supremacy. Will the energy of the Elements guide the young prince to his true destiny or will Staf Nuen conquer Darracia?